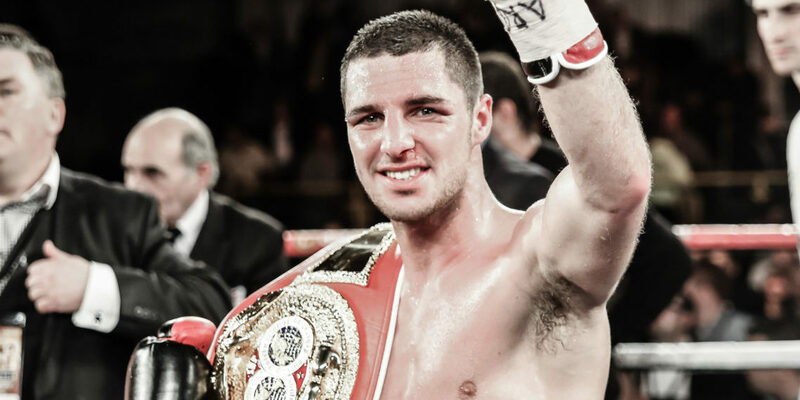 In the run up to Rumble on the Humber, local retailer Sewell on the go is asking customers to show support for local boxer, Tommy Coyle with a unique coffee ‘selfie’ campaign. On Tuesday, 7th of July, the campaign allows fans to show their support by purchasing a COSTA coffee with a branded sleeve at any of the 12 fuel and convenience stores across the city. Customers will be encouraged to tweet a photograph, or selfie and post it on their personal Facebook or Twitter account using hashtag #teamcoyle. Selfies will be shared across Sewell on the go social media platforms and displayed at www.sewellonthego.co.uk in the lead up to the fight. 1st prize winner will receive two tickets to the fight, 2nd place will receive a winning pair of autographed boxing gloves from Tommy Coyle and 3rd place will receive a Sewell on the go hamper worth £50. For more details about the campaign, prizes and promotions visit a Sewell fuel and convenience store, www.sewellonthego.co.uk or follow @sewell_retail. Beverley, Cottingham, Chanterlands Ave, Holderness Road, Maybury Rd, Southcoates Lane, Sutton, Hull West (A63), Willerby, Wyton Bar, Pocklington and South Cave.